Do you love a good Twitter Party? You know we do and we're excited to host a party about Dr Pepper TEN and all of the TEN beverages at Kroger! On Friday, October 10 at 12:00 pm ET, please join me for the #drinkTEN Twitter Party where we’ll be discussing adding TEN beverages to your Fall recipe lineup and giving you a chance to win prizes. One of the easiest ways for me to cut back on calories is making smarter choices in what I drink during the day. This fall I am incorporating a lot of water into my days, but let's face it, water doesn't always cut it. That's why Dr Pepper TEN and the rest of the TEN lineup have been in my pantry since launching a few months ago. When I feel like I want a glass of cold soda pop, I pull out a Dr Pepper TEN and since it only has ten calories, I don't have to sweat the gain, plus I really love that real soda flavor. 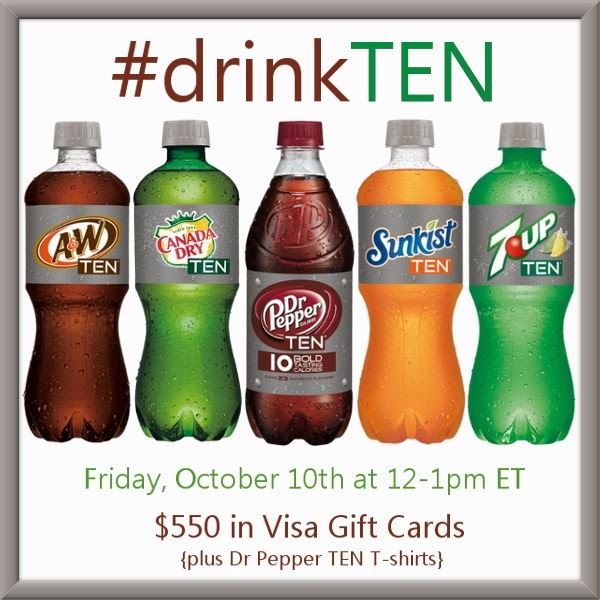 Join me for the #drinkTEN Twitter Party on October 10th and let's chat about how this yummy soda pop is giving us our soda fix while not adding up in calories. Hope to see you there! 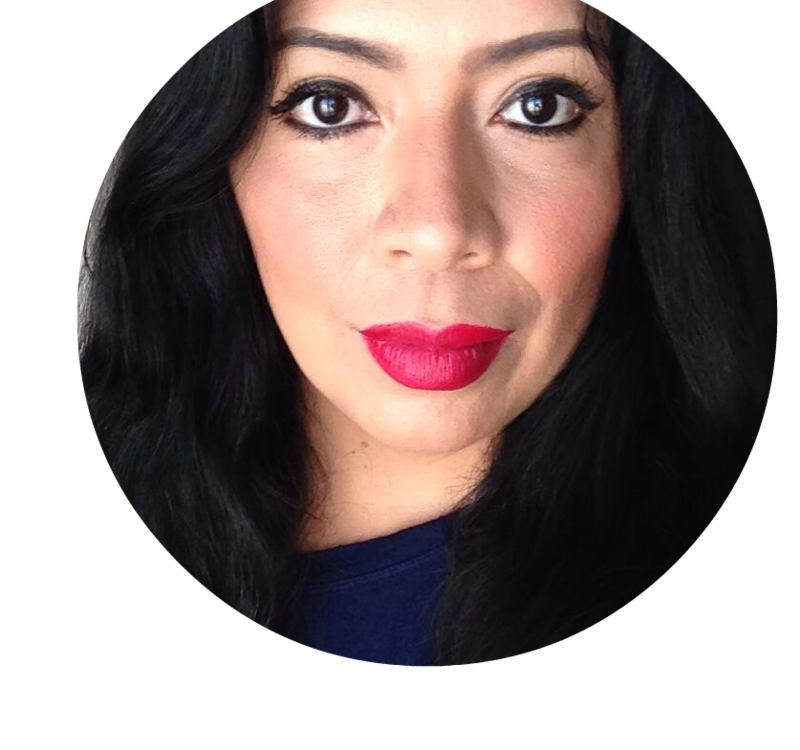 Join me and RSVP for the #drinkTEN Twitter Party on SoFabChats!